connect the dots between technique and theory, and build on your strengths and overcome your weaknesses. I’ve been playing the guitar for almost two years, playing relatively aimlessly. I bought this ultimate practice routine for a structured routine. Steve’s routine laid out here is easy to understand and implement, best of all, it’s built to modify to your particular needs and still maintain the structure presented. I feel that if I would have purchased this course earlier in my journey, I would have better used my practice time to work on things that matter to me. This is a great course with a dead simple to implement practice method. Give it a try! Steve explains things in a way that I can absorb. 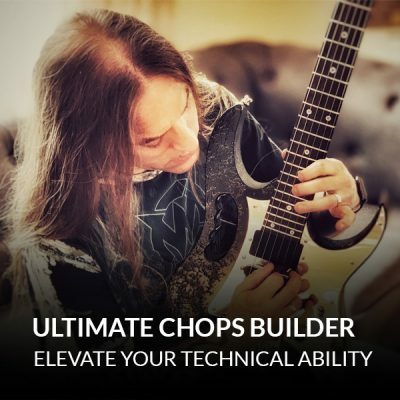 I am currently working on the ultimate practice routine and the home recording masterclass. It is really enjoyable follow following Steve's instruction. I'm only like $700 convinced into Mr. Steve Stine and I love his teaching and courses. I'm literally 3 episodes into this series and I almost feel like I could cry because he is funny at times and is breaking teaching boundaries nobody else has been able to do so far. Steve is a god and I have to admit, he might have just saved my guitar playing. I was getting ready to give up guitar because I was never getting anywhere with it. Now, I'm slowly but surely actually getting a hold of way too much impressive information, that I know I can become a fantastic guitar recording player. Yes, Steve Stine has my upmost business for life. Keep making the videos and I'll keep buying. Rock on. Also, for a beginner, I have to admit, I'm rocking one HELL of a guitar. ESP ECLIPSE E2 Cherry RED. I really appreciate what Steve is doing. He’s one of the best! This course is a bit over my capability right now. Think you should be well above “beginner” to appreciate the course in full. Regards from a struggling Swede. Great lesson!!! Focus on what is important. This is one of the best courses. Ultimate Practice Routine is helpful for all.??? 5 star's. 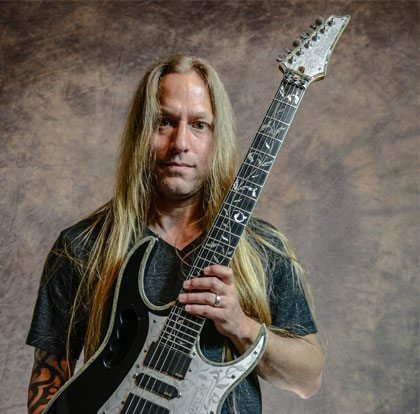 Lot's of good tips, practice routines, highly recommended to shake up your guitar playing. Like breakfast, good way to start your morning. Does not give any specifics but it is good advice to help you create your own effective practice routine. That´s what i call a lesson. For me as a Beginner is it great. This is one of the best courses ever. It really helps build a foundation, strength, and knowledge. I'm very glad I got it. Great lesson!!! Focus on what is important. Easy and funny every day practice!!! Steve is very knowledgeable and has an excellent teaching style. Great info presented in an easy to understand manner. For beginners and advanced players, the Ultimate Practice Routine is helpful for all. I never had a set practice routine. After reviewing and using Steve's method I have gone through the whole program more than once and pick up more the second time. 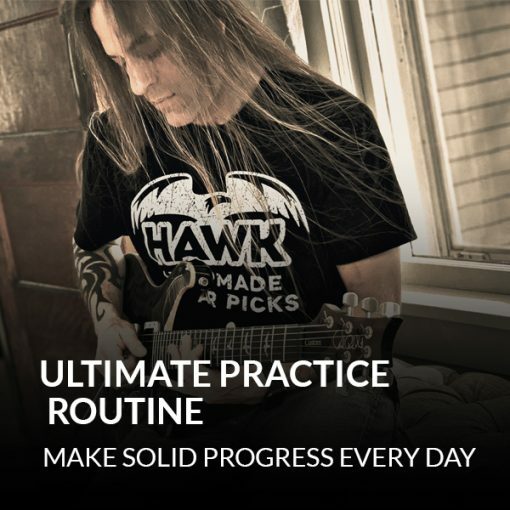 Excellent assortment of routines and advice that I use every day to start off my guitar sessions. My guitar level is not up to some of practice routines. Steve certainly does his best but if you lack the chops to play it is difficult. Very slow learning curve on my part. This is an awesome place to start for a beginner. Don’t get side tracked by the endless amount of information available on the internet. This will keep you on track and moving forward. Even if you’re an intermediate player like me that was self-taught, you will find useful information here. I’d say for a beginner looking to establish a practical and useful practice routine that will not have you going around in circles this is a must. 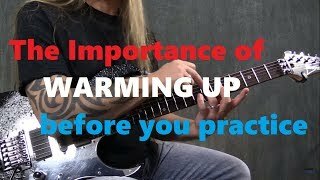 For say an intermediate player this had a ton of good information in it that got rid of some bad habits from self-teaching myself and set up a much better practice routine which in only a week has allowed me to see the benefit of setting up and having a very structured practice routine. The pre-practice Steve talks about has really helped me out. I’m not all the way through yet and already for the price this was certainly worth it. UPR gave me the tools I needed to construct a meaningfull and focused practice routine. Steve's direction in using UPR is first class. Without this help I was floundering around, now I am far more structured and disciplined. Great product! 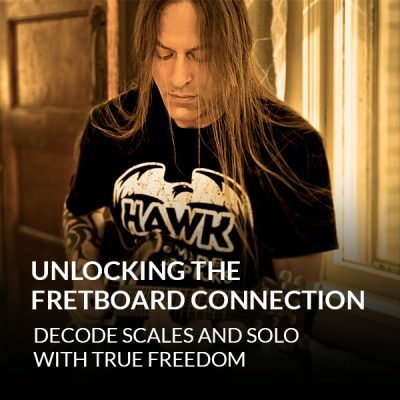 I'm only halfway through this course but I've already learned heaps from Steve; not just about his excellent practice routine which has definitely improved my practice and playing, but about guitar and musicianship in general His rave about committing to each note is inspiring. This course definitely helped me to lay out a practice schedule. 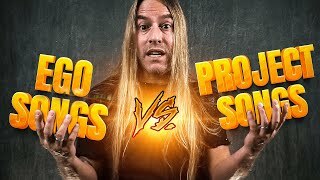 I do think, however, Steve should take some time to show how he went about utilizing these practice tools to improve his guitar playing. 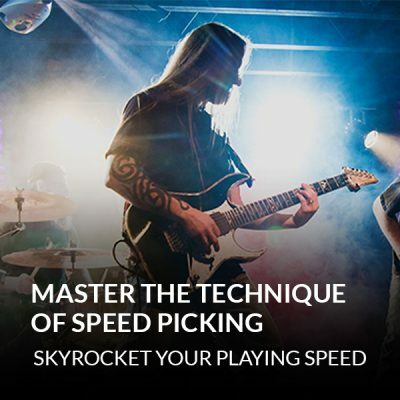 Example would be how he went about practicing his picking technique, on a daily basis, to finally increase his picking speed to where it is now. I found this a well rounded course as a beginner, and the info provided is something I use all the time at different stages of my playing. As I progress I find I understand certain parts a lot better . Then when I fell that I'm getting no where trying to play the guitar there are parts that get me through . As you can see I highly recommend this course as it a course you will youse through your playing career . If you want to build a house you need a plan. If you want to pass an extremely tough exam you need a study plan. 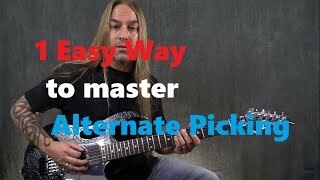 This seems obvious, but if you want to master the guitar you need a plan. However, some do not see that they need a plan for mastering the guitar. This is exactly what Steve gives you. A plan that you can tailor to what works for you. IE: you can go step by step or do step one then step three then to step two. This course has real information you can use that gives you needed information to get your plan together and enjoy your time playing the guitar. I would definitely recommend this course for beginners, but it will help others with better skills that will enhance their playing ability.